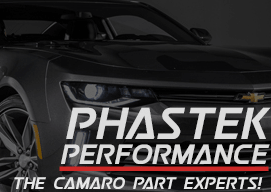 HOUSTON – Beginning this summer, Chevrolet Performance will offer nine Camaro upgrade packages, each featuring components from the all-new Z/28. 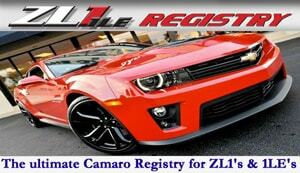 Each package has been validated for use in most model year 2010 and later Camaros. Many of the parts preserve the vehicle warranty when installed by a Chevrolet dealer – an advantage aftermarket installers cannot provide. 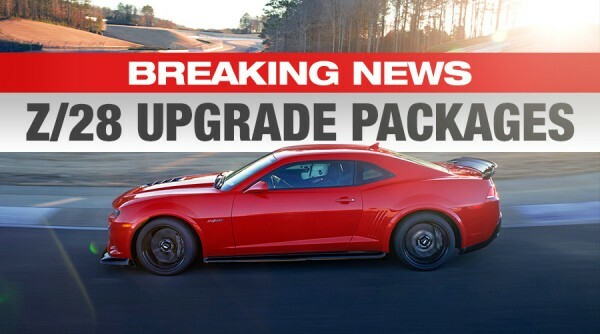 Combined with existing upgrade packages offering components from the Camaro ZL1 and Camaro 1LE models, Chevrolet Performance now offers a comprehensive line of performance upgrades for the track, the drag strip, and the street. 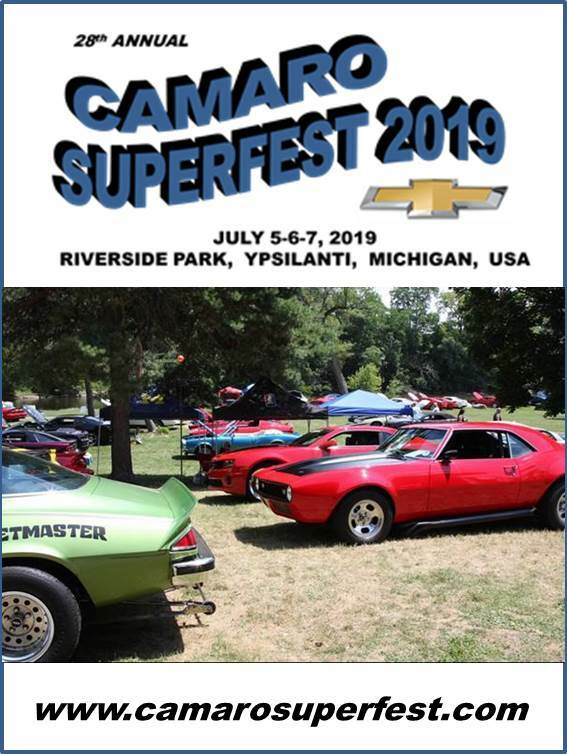 Camaro Z/28 Suspension – The kit includes front and rear spool-valve dampers, springs, and stabilizer bars; front ride/handling links; and rear upper control arms and trailing links. Rear Differential Cooling System – This kit includes the rear-differential cover, integrated heat exchanger, and all cooling lines and fasteners. 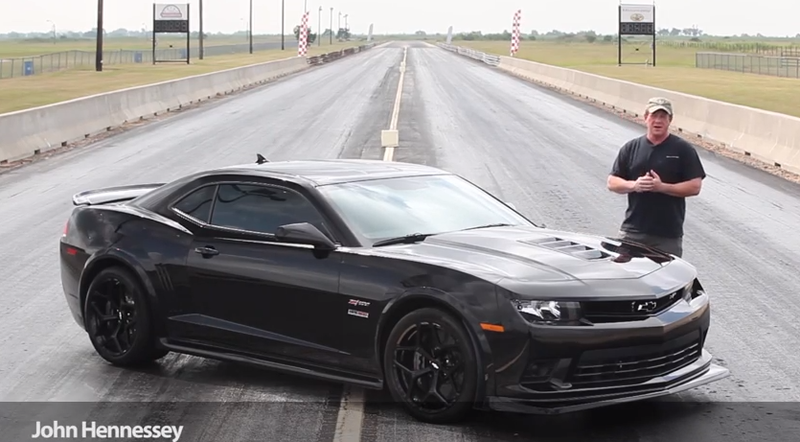 On the Camaro Z/28, this system reduced the temperature of the differential fluid by 100 degrees Fahrenheit – and is ideal for track usage. Recaro Sport Seats – Compatible with 2012 and later Camaros, the Recaro front seats feature more pronounced side bolstering – ideal for performance driving. The driver and passenger seats are offered individually, and feature manual adjustment for reduced weight. 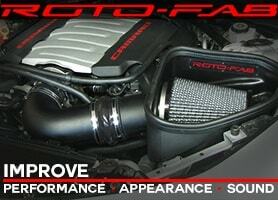 Z/28 Cold Air Intake – This kit includes the full air induction system, including a K&N high-performance air filter and cold-air intake box assembly for improved engine power and cooling. 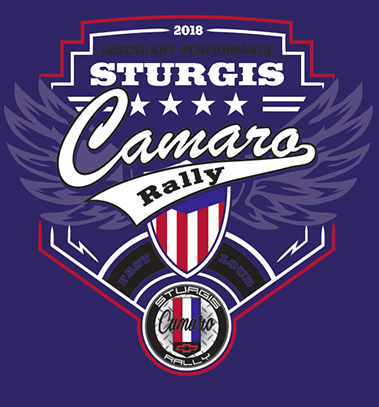 Camaro Z/28 Exhaust Manifolds – This kit includes dual, hydroformed “tri-Y” headers from the 7.0L LS7 engine, offering increased airflow for other LS-series V8 engines. 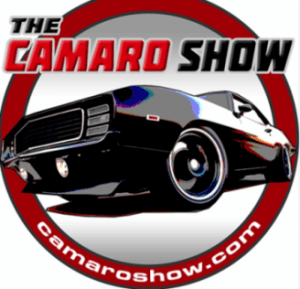 Camaro Z/28 LS7 Exhaust system – This includes the cat-back exhaust system from the Camaro Z/28. 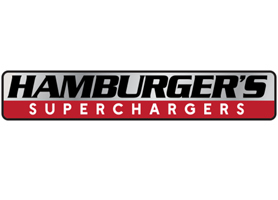 An adapter kit is also available to join the 2.75-in diameter Camaro Z/28 system to the 2.5-in diameter LS3 exhausts. 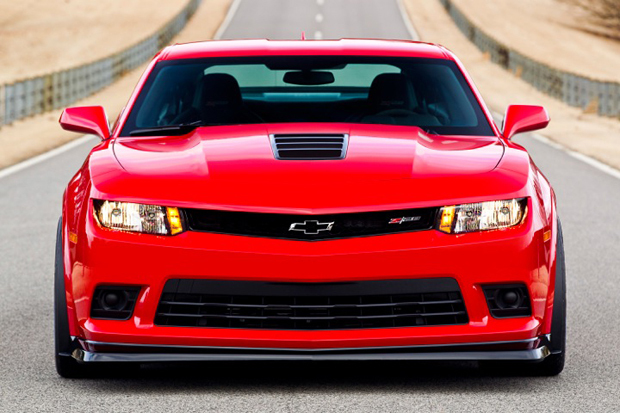 Camaro Z/28 Aerodynamics Package – Compatible with 2014 model and later Camaros, this package includes four components that contribute to the aerodynamic performance of the Z/28: front splitter, front wheel-lip extensions, underbody belly pan, and rear spoiler. 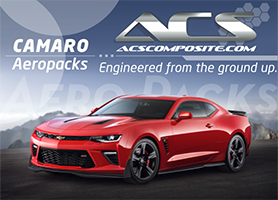 Camaro Z/28 brake ducts – Compatible with 2014 model and later Camaros, this package includes the front-fascia opening and ducting to direct cooling air to the front brake rotors to increase braking performance for track use. Camaro Z/28 Helical Differential – This kit includes a zero-preload limited-slip differential with helical gears rather than a traditional clutch pack. By continuously adjusting the torque bias, this differential maximizes available traction for faster lap times. 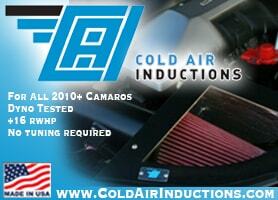 The kit also includes 3.91 axel ratio and integrated heat exchanger in the cover. 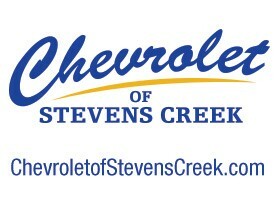 More information about the packages, including final pricing and vehicle fitment, will be available this Summer at www.Chevrolet.com/Performance. 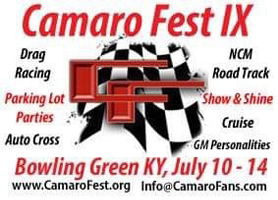 Packages will be available for sale directly through authorized Chevrolet dealers. Can I buy a “Flowtie” or “Z/28” badge? No. 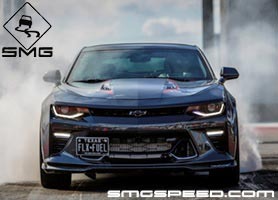 At this time, Chevrolet Performance is not offering the Flowtie of the Z/28 badging through service parts or the Performance Parts catalog. Can I buy the Z/28 wheels? Tires? Carbon Ceramic brakes? The Pirelli Trofeo R tires are available for sale through Pirelli stores. 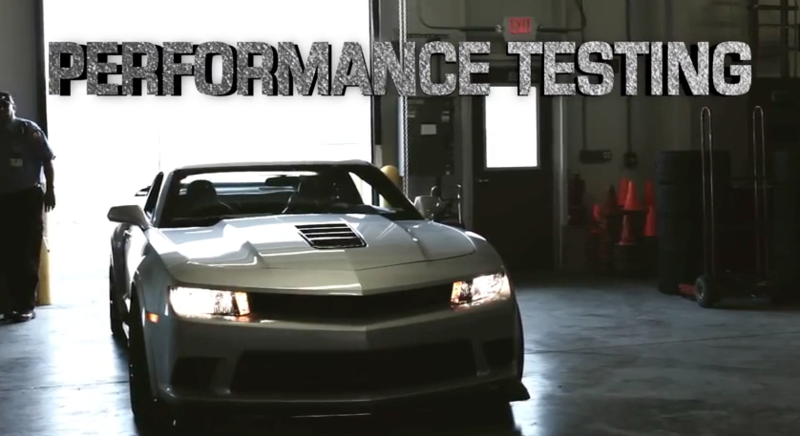 However, Chevrolet Performance will not be offering the 19-inch Z/28 wheels, or the Z/28 branded Carbon Ceramic brakes through service parts or the Performance Parts Catalog. Why are you limiting service parts that are sold through the Performance Parts Catalog? What if I only want the spool-valve dampers, but not the rest of the suspension package? 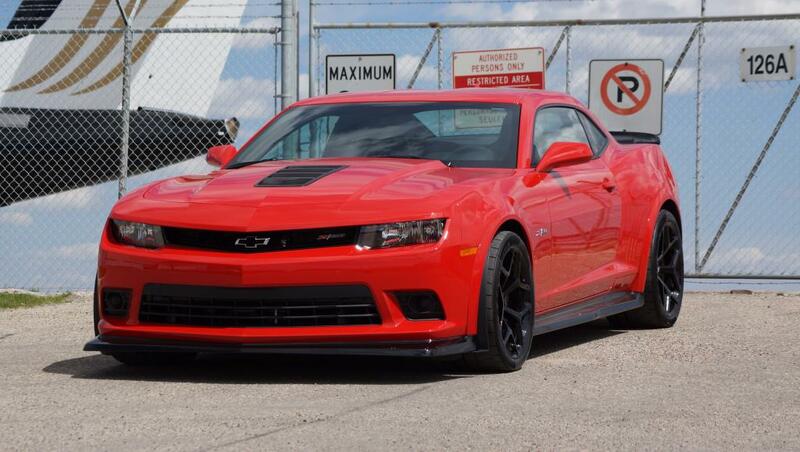 Or just the front splitter, and not the rest of the aero package? The suspension and aero packages are designed to work as systems – and you need all of the components to get the full benefit of the dampers, or the front splitter.